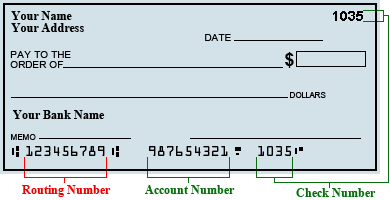 Routing Number 056004720 doesn't process Fedwire Payments. 083000108 Y Y Pittsburgh, PA Pnc Bank, Kentucky, Inc.
021200575 Y N Pittsburgh, PA Pnc Bank N.a. 021202311 Y N Pittsburgh, PA Pnc Bank N.a. 021202447 Y N Pittsburgh, PA Pnc Bank N.a. 031300012 Y N Pittsburgh, PA Pncbank, N.a.